Are you a player that has never tried healing, but would like to do so starting on the right foot? Well maybe I can help you out here! 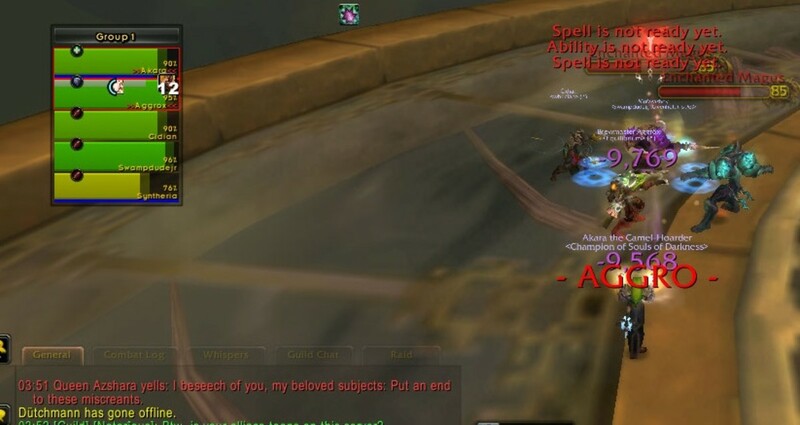 Healing is one of the most important roles in a raid or dungeon group. While the DPS and your tank are very important as well, if you are fighting a boss and a DPS dies you still have a chance at killing it. If your healer dies it’s very unlikely that you’ll defeat that boss. Of course, it all depends on when your healer died, how good your group is and things like that. However the point still remains the same; it’s very hard to finish a boss with a healer down. In this article I will go over how to get started with healing. I will include a few things that you need to know before you set off on your first healing adventure, and important add-ons that will help you heal better. Note: Don’t understand some of my abbreviations in this hub because you are a new player? No problem! Just scroll to the very bottom of my hub when you are done reading, I briefly go over some of the terms that I think a new player might not understand. If I missed a term that you don’t understand just comment below and I will add it in for you! Healing is a very important role. Do NOT take this role lightly. You hold the lives of your group in your palm, literally. You have to be very aware of your surroundings, what your group members are doing, and be prepared at a moment’s notice for huge damage spikes. A good healer can keep a group alive through A LOT of bad stuff, while a bad healer can barely keep the group alive through a low damage mechanic. The difference is your reaction time and awareness. Be prepared to act quickly, there is hardly enough time to make decisions. I do not recommend a completely new player to start off by healing. It’s best to get started as a DPS first, and THEN start tanking or healing. This is because everything in the entire game is still new to you. You are still learning what things are, and it could be overwhelming if you are healing on top of everything. I did start playing the game almost immediately as a healer, but I went between playing my healer and my warlock for the most part. It’s definitely not impossible, because I was a good healer, but I still don’t recommend it. Thinking back now, there were so many things that I didn’t know about when healing, and I could have performed so much better if I had waited. Nonetheless, if you do start healing right off the bat, I wish you luck. Read the rest of this article and you will start off on the right foot, with minimal issues. Some people aren't moving out of bad stuff! Like I stated earlier, when healing you have to be prepared to make quick decisions, as there is little time to think about it. 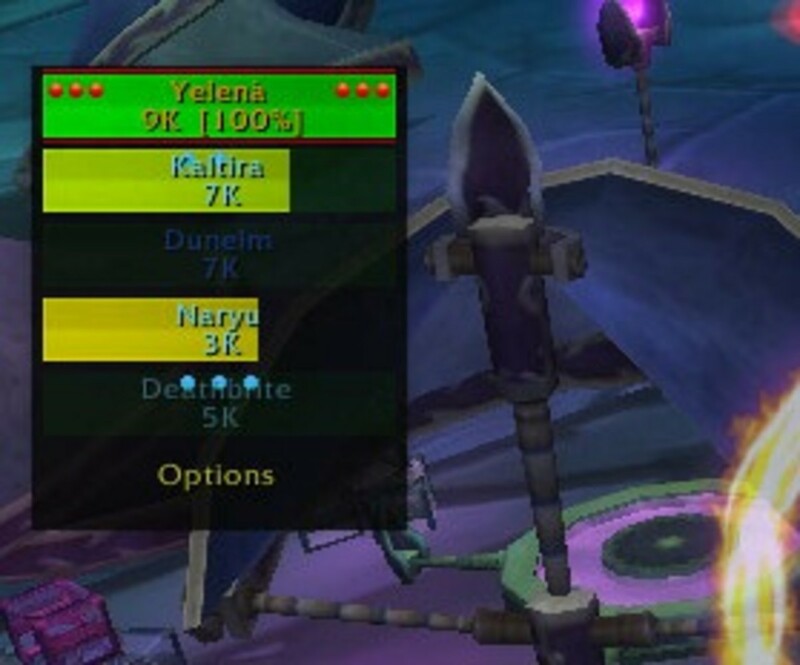 The DPS are taking quite a bit of damage, if you were to change your focus to send a direct heal out to them, would your tank die, or drop below 20% Health? -No; Proceed with healing the DPS up. -Yes; Throw up a defensive cool-down up on the tank (if applicable). Then throw a HoT(Heal over Time) up on the DPS, if you have no Heal over Time spell use your quickest heal possible. Example: Holy Shock for paladins, Prayer of Mending for Priests, Flash Heal, Healing Surge, or any other really fast cast or instant heal. Use the above situation for all encounters. If someone is facing death, prioritize healing them. However, if more than one person is facing death, use your best judgment and set up a priority list: Mine is typically Tank>Myself>A DPS that is performing a vital role in the group>Just normal DPS. This varies per fight but if it’s required, I might sacrifice an un-needed DPS to ensure the group as a whole survives. Like for example, if a DPS is pulling below par DPS and is standing in bad stuff, I might not waste time healing him if the other players need healing as well. However, I will always try to save every group member if possible. That mostly comes with practice. The more time you spend healing, the more knowledge you gain of how tanking and healing works. You'll begin to learn which tanks have what kind of cooldowns to keep themselves alive, and you'll also learn which PLAYERS are smart enough to use them at the right moments. You may run across tanks that know exactly when to hit a defensive CD at the right moment, but the next dungeon you'll have a tank that doesn't even know what his/her CDs are. That's a hard part about healing. You have to learn how to read other players and learn who is the strongest and weakest links in your party. That will help your healing priority. I will only go over add-ons that I’ve used and found helpful. Of course, some people can heal just fine without any healing add-ons. My ex-boyfriend tried to use a healing add-on a couple times but he actually performed worse, so it really depends on the type of player you are. If you are not the add-on type of person, please scroll down to my Keybinding part, and I will explain how to heal without add-ons. Just remember that a Healing Add-On is not a ‘crutch’ like some players will try to convince you to believe. I can heal almost just as well without an add-on, as I can with one. I recommend using add-ons because it helps increase your reaction time, and you have a separate little window where you can configure your own key bindings without having to take up room on your action bar! I play a priest as a main, and there are so many spells that I use all the time. If you take a look at the picture on the right, you’ll see what I mean. I’m not sure how well you will be able to see the pictures, so I apologize if you can’t. But if you can see the pictures, you’ll notice how I have very few open spots. My main heals are not on active keybinds on my bar, because I rely on Healbot to use for my heal keybinds. However, I strongly recommend taking advantage of your second action bar (The one at the very bottom that you can switch to a second version of). In the event that your healbot stops working in the middle of a fight, you need to be prepared. Set up important heals on your second action bar and be ready to switch when this happens, however it has hardly ever happened to me. 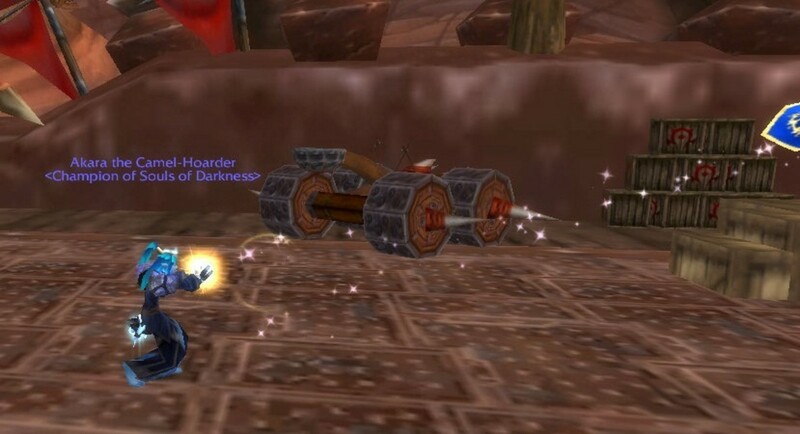 Here is an old picture of healbot, the only one that I have until it updates in WoW. Healbot: This is the healing add-on that I use. It’s a small box that you can move around on your screen and customize the way you want. When healing 5 man heroics, or 10 man raids, I normally just have one column that shows all party or raid members. When I heal a 25man, one column simply isn’t enough to see all of your members. So I go into the options and make at least 3 columns. You can bind many different keys to healbot such as: Left click, Middle Click, Right click, Shift + Left, Shift + Middle, Shift + right, Control Left, Control middle, Control right, Alt left, alt middle, alt right, and more – you get the idea. There are other healing add-ons such as Decursive, Vuhdo, Clique and many more. However, I must regret to say that I am only knowledgeable with Healbot because it has everything I need to de-curse/dispel, heal and macro. It’s an all-in-one add-on for me. If you don’t find Healbot to your liking, but would like to try one of the other healing add-ons, by all means go check them out. I just apologize for not being able to provide any information on them. Yes, but only a handful of spells. Keybindings are the alternative to using add-ons. As far as I know it is the ONLY alternative to using add-ons, unless you consider clicking, which I do NOT recommend doing. I also consider Mouse-over macros to fall underneath the Keybindings section, for those of you that had planned on commenting that mouse-over macros were another viable strategy to use. So, what are Keybindings? 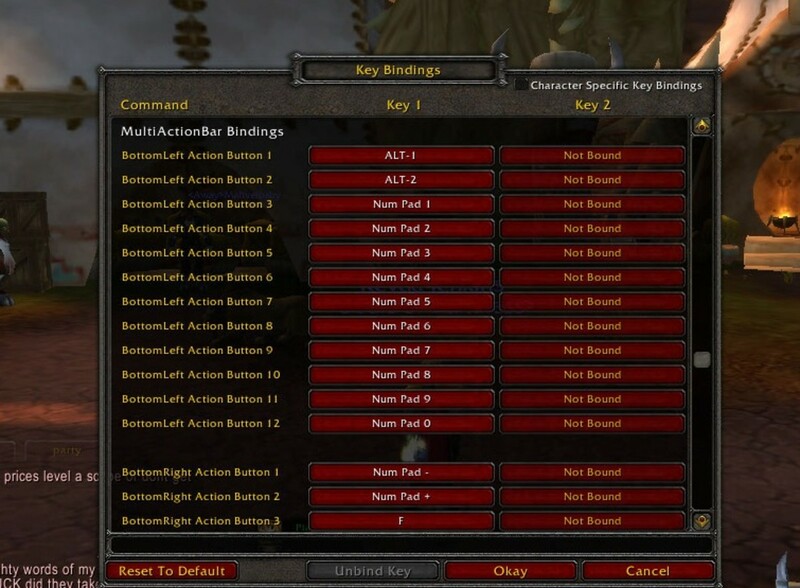 Keybinds are essentially just a button click, or sequence of button clicks to activate a spell on your action bar. Just a couple examples of keybinds, besides 1, 2, 3, 4 etc. would be the following: Alt 1, alt 2, alt 3, shift 1, shift 2, shift 3, Control 1, control 2, you get the picture. Alt 1 – meaning you press alt and then the number 1 at the same time. By pressing Alt and then 1, you will activate the spell in which you have corresponded with that keybind command. So, how do I set up Keybindings? If you go into your Game Menu (press Esc) you’ll see a list of options, with “Keybinds” being one of them. When you click on keybinds, you’ll see a bunch of rows of commands with keybinds for them. To keybind a spell that you’ve put on your action bar, you will need to scroll down until you see the action bar section; I believe it’s around half-way down the list. You’ll see a list for bottom left action bar, bottom right action bar, right action bar 1, and right action bar 2. This is where you will set up your spell keybinds. Let’s say that you put Flash Heal on your action bar slot right above your number 1 on your default action bar. This will be your Bottom Left Action Bar, slot 1. When you get to that spot, you can click on the first button and you are ready to put in your keybind, such as alt 1, for example. To the right is another button for an additional keybind for that same spell. You can also keybind that same spell to be cast when you press “G” for example, as well as when you press alt 1; Although, I would just stick to one. What Add-on do you use to help you heal? Important note about Add-ons and keybinds: Even though it feels like you could use one or the other, I highly recommend using Keybinds regardless if you have a healing add-on or not. The reasoning behind this is that there are some spells that you can’t cast with a healing add-on, or aren’t healing spells. For example: On my priest, if I play Disc I have Power Word: Barrier which requires me to place it on the ground in my desired location. I can’t click on a player and have it drop directly on them; I have to place it myself. So, I have it key-bound so that I can place it down as fast as possible. Same thing goes for other spells that have to be manually placed on the ground, including but not limited to: Holy priest’s sanctuary, Shaman Healing Rain, and many DPS skills like a warlocks Rain of Fire, or a mages Blizzard. Please check out a few of my other World of Warcraft hubs! 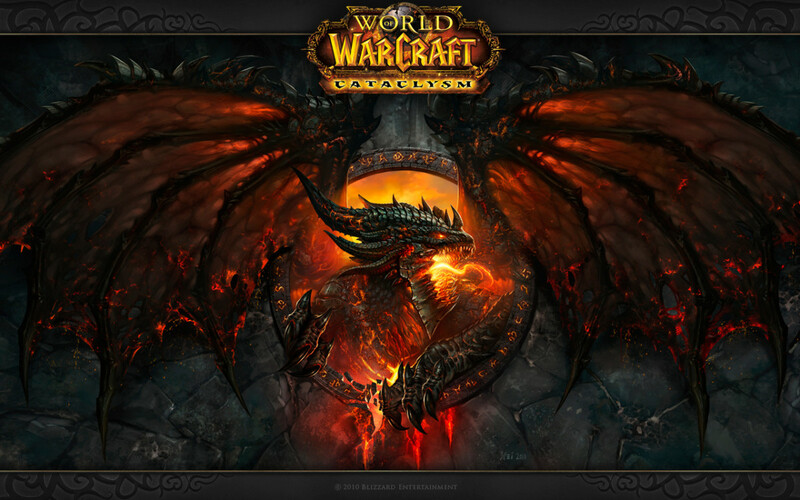 Check out Part 2 to healing in World of Warcraft! Want to learn how to heal properly in World of Warcraft? Come check out this article for tips and tricks on healing in WoW. Like always, if I didn’t cover anything in this hub and you would like to know more, please comment below or message me and I will do my best to answer! DPS: Damage per Second – Typically the person in your group that is only responsible for dealing damage to the things you are fighting. Tank: This is the person that is responsible for taking all of the damage from the things you are fighting. He or She must maintain “Aggro” on everything so that they don’t go running off to attack the healer or DPS. These people are Warriors, Death Knights, Druids and Paladins. I did try out vuhdo yesterday because Healbot wasn't updated until late last night. I went into a couple dungeons and it just didn't feel right. Vuhdo looked awesome, and it had so many cool features to it that I wish Healbot had. But it had its issues too. It took me forever to figure out how to set it up to show my Weakened Soul Debuff, and even after I figured it out, saved it to my profile and logged out. When I came back, the settings had been reset. I know I could probably spend a lot of time setting it up exactly how I wanted to, but then I'd have to do it again for my different classes since the spells are different. Healbot is just so much simpler, imo. Plus, I've been using it for 5 years already, its kinda hard to give up lol. I also see it as.... 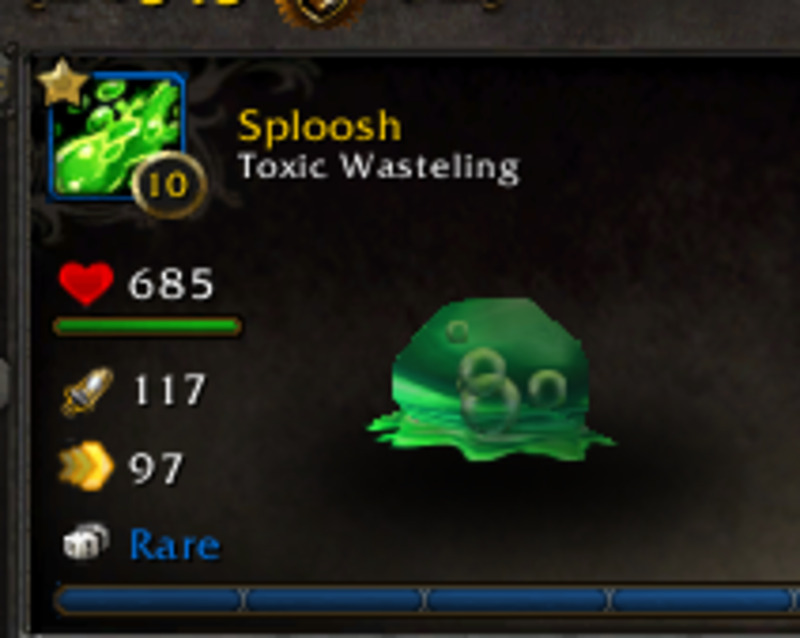 I'm already being bombarded with having to get use to the changes that the game itself has caused with the patch, I don't want to bother with learning a completely new addon for healing. Very informative! I have always used healbot. Did you try out Vuhdo? Which of the two do you think is better?